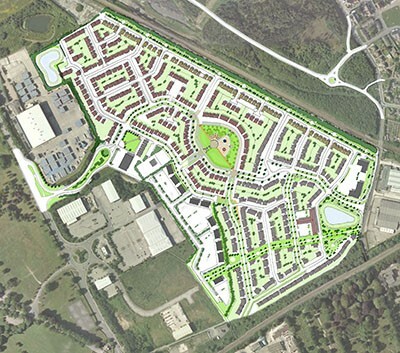 Spawforths secured planning permission on behalf of Harworth Estates for the redevelopment of the Former Prince of Wales Colliery site to provide a sustainable urban extension to the historic town of Pontefract. The scheme comprises up to 917 dwellings and 20,000 m2 of commercial floor space with associated community facilities and open space. Spawforths subsequently secured consent for Ben Bailey Homes to bring forward 131 dwellings on the first phase of the site and are working on behalf of Harron Homes to bring forward the next residential phase. Planning conditions have also been discharged on behalf of Harworth Estates. 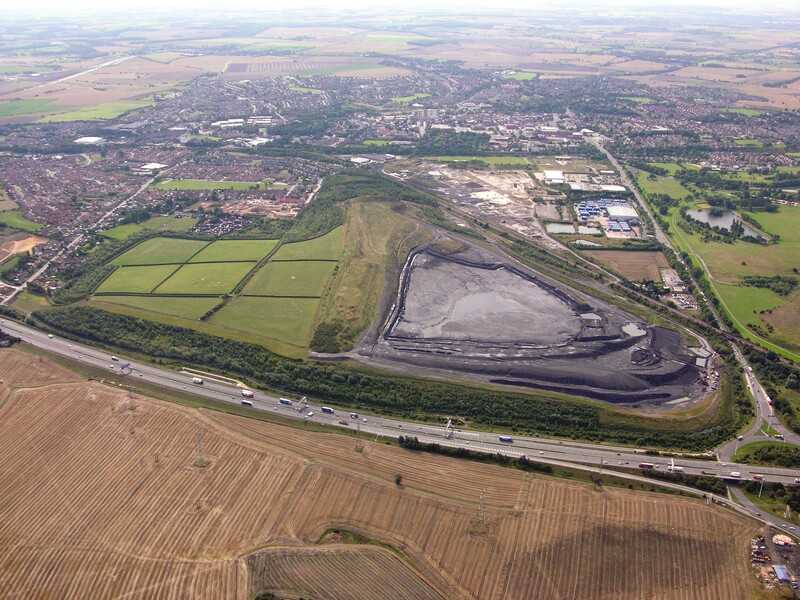 The site occupies a high profile location close to Junction 32 of the M62 and adjacent to Pontefract Park Racecourse. The proposals were designed to achieve a sustainable, inclusive and integrated community and were informed by extensive public consultation and liaison with the Council. Spawforths provided specialist planning, masterplanning, design and environmental impact assessment services and produced a design code on behalf of Harworth Estates to achieve a coordinated and high quality design across the site.